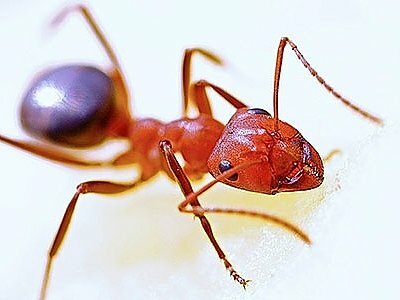 Our Florida Pest Control Guarantee! 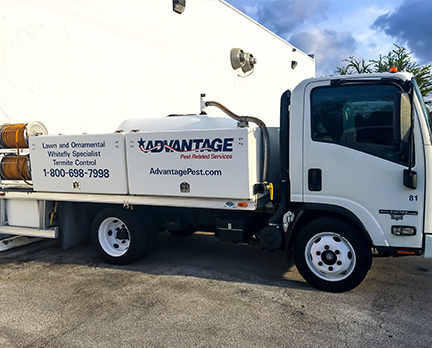 Advantage is a Florida exterminator that offers your home, lawn, and business dependable, effective, and environmentally-friendly services that will protect you from all of those unwanted pests! When it comes to the health and appearance of your lawn, Advantage knows best for south Florida lawn care! Don't Let Florida Termites Damage Your Home! Our beautiful tropical weather is a perfect climate and habitat which supports various termite species. Advantage Offers Guaranteed Florida Termite Protection! 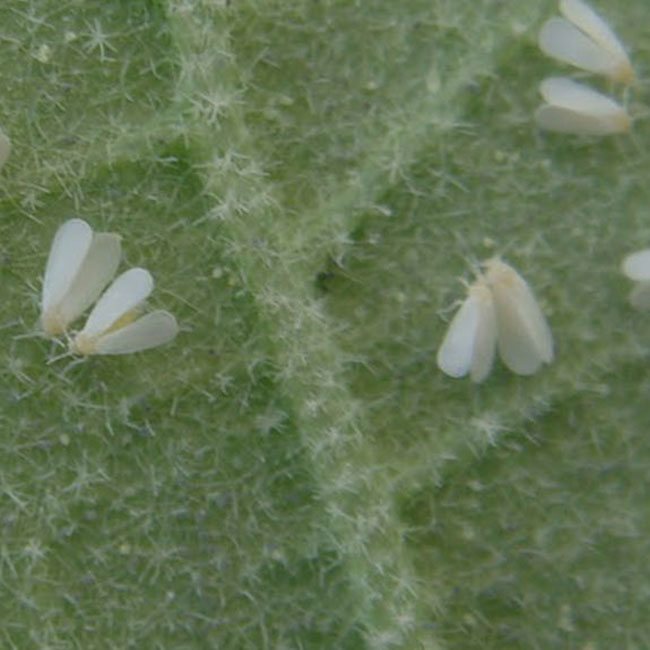 Whiteflies are wreaking havoc on many different trees and shrubs throughout Florida. Advantage Offers Guaranteed Florida Whitefly Protection! Environment-friendly Pest Control services geared towards keeping your home, office, pets, and family bug-free! 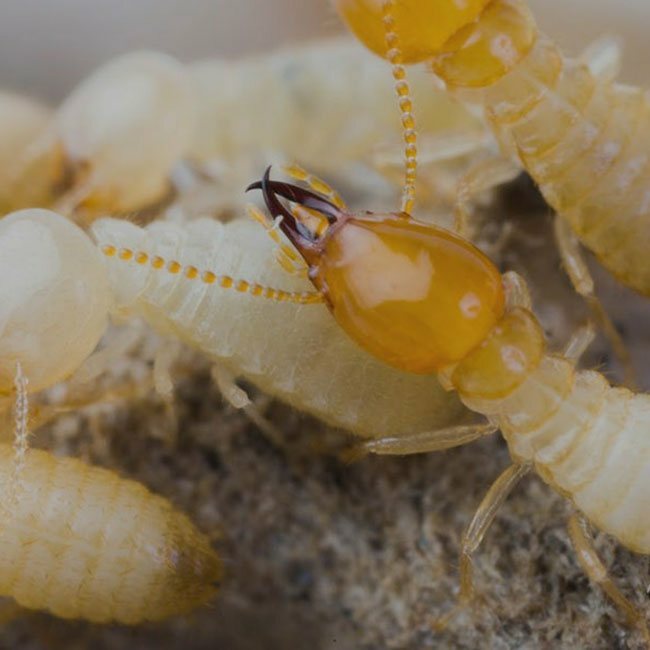 From Pre-Construction Termite work to Preventative and Corrective “No Tent” Termite treatments, 25 years of experience in dealing with termites in South Florida. 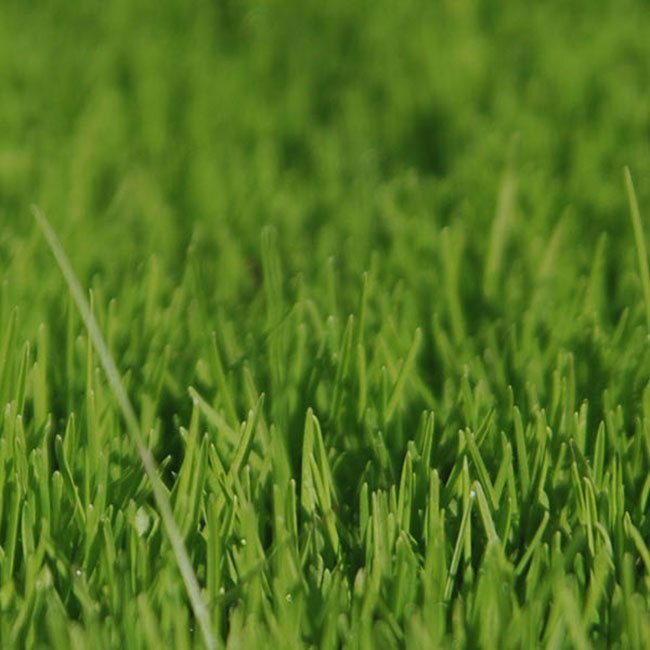 Comprehensive Lawn programs including Insect Control, Fire Ant Control, Weed Control, Fungus control, and White Fly treatments. 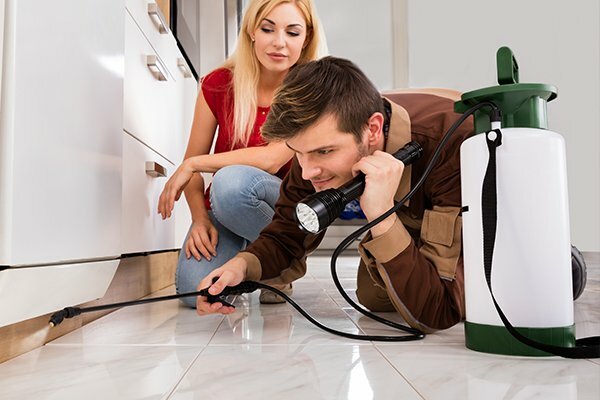 Advantage Pest Related Services is a family-owned and operated Florida pest control company providing services for Florida residents and business owners for over twenty-five years. Our team is committed to efficient solutions, friendly service and 100% customer satisfaction. We take the time to listen to each customer’s suggestions and concerns, allowing us to create services that truly meet the specialized needs of our customers as a Florida exterminator. 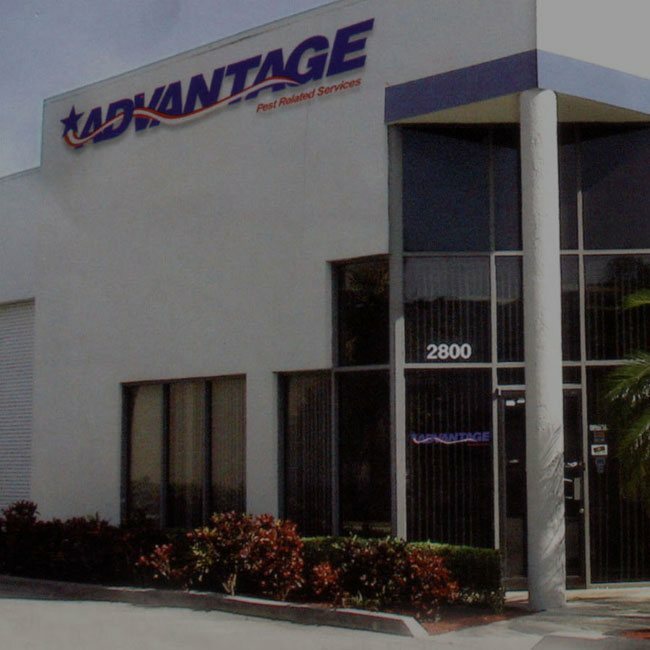 At Advantage, we treat every customer as if they are the only customer we have! 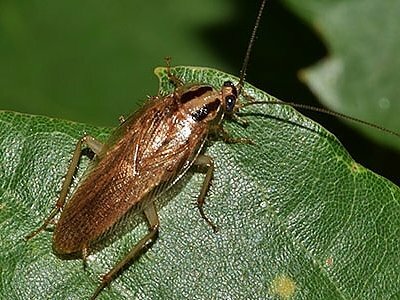 As most of you know, pests are very abundant in all areas of Florida. The warm and moist weather conditions and abundant flora make it an ideal place for insects and rodents of all shapes and sizes to flourish. Each part of the state is faced with its own distinct types of pest problems. With years of experience dealing with each of these problems, we are confident in saying that we can provide an affordable and effective service to handle all of your Florida pest control needs. 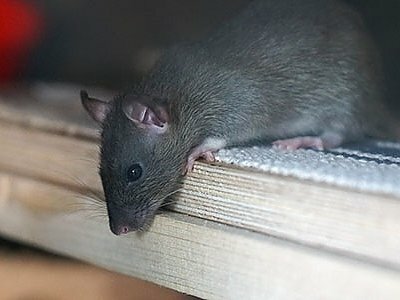 From time to time in Florida, pest problems arise that require you to seek help from the professionals. Here at Advantage Pest Related Services, we take great pride in the services we provide our customers. If you have an issue with any pests at all, we have the solution for you.